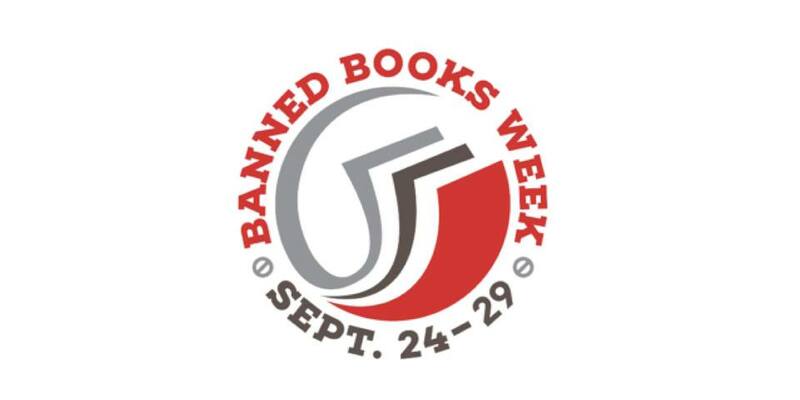 The Kurt Vonnegut Museum and Library is celebrating the freedom to read and expression of ideas during Banned Books Week! This year, Ball State University English professor Rai Peterson will be living in the front window of KVML as our prisoner. For the entire week she will be imprisoned behind a wall of banned books, while joining the community in exploring censorship and challenged works. From September 24-29, we invite you to join our prisoner for readings and discussions with guests such as Indianapolis Mayor Joe Hogsett, IUPUI professor Trevor Potts, Hunter S. Thompson’s son Juan Thompson, playwright Kenneth Jones, and more! Not only are we supporting banned books, but also mental health awareness and our year of programming theme Lonesome No More. Kurt Vonnegut’s daughter Nanette will share her family’s story and struggle with mental health challenges. Check out our event page to RSVP and to see our full schedule of events and speakers! Student admission is free for all events! If you are interested in volunteering please email christina.oconnell@vonnegutlibrary.org.